Patna, April 17 : Former Union Minister Ali Ashraf Fatmi formally quit the Rashtriya Janata Dal (RJD) on Wednesday, a day after he resigned from all party posts. 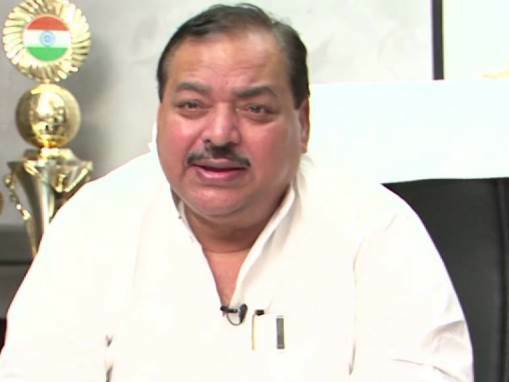 Fatmi announced his resignation from the RJD in Darbhanga, just a day ahead of the second phase of Lok Sabha polls in Bihar’s Seemanchal region, which has a sizeable number of Muslim voters. He criticised RJD leader Tejashwi Yadav for expelling him from the party for six years without a show-cause notice. He also said why no action was taken against Lalu’s elder son Tej Pratap Yadav for speaking against the RJD.